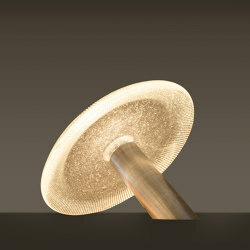 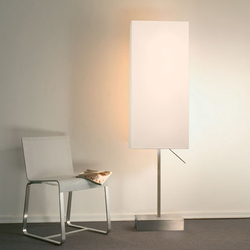 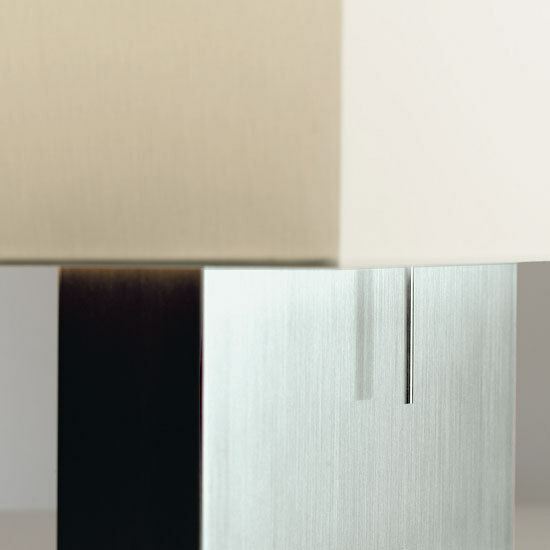 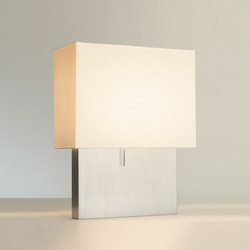 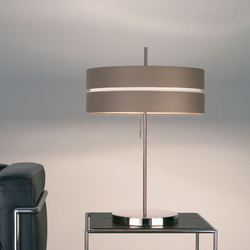 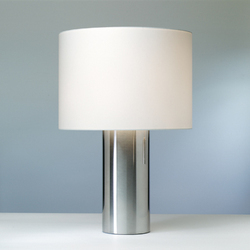 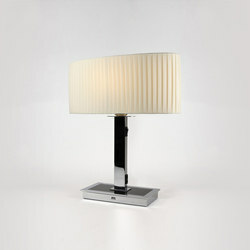 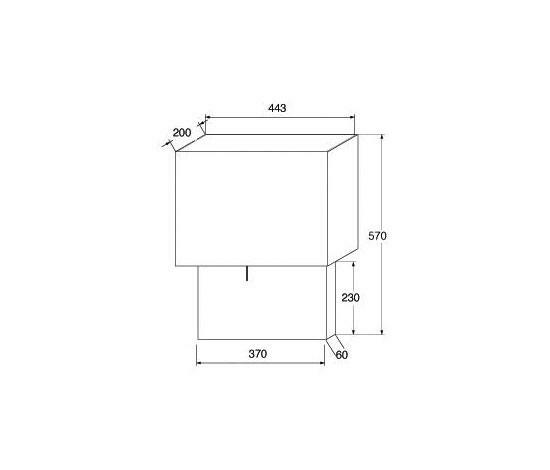 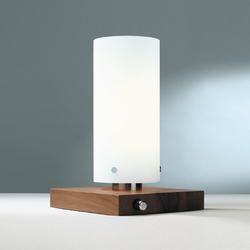 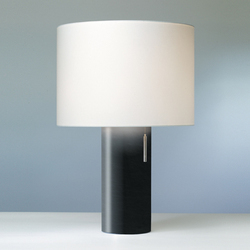 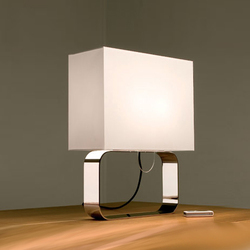 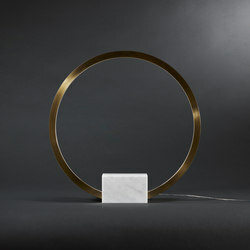 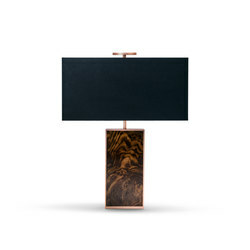 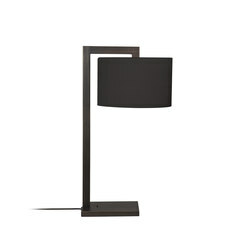 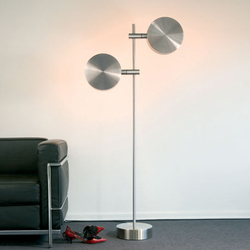 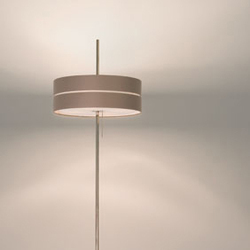 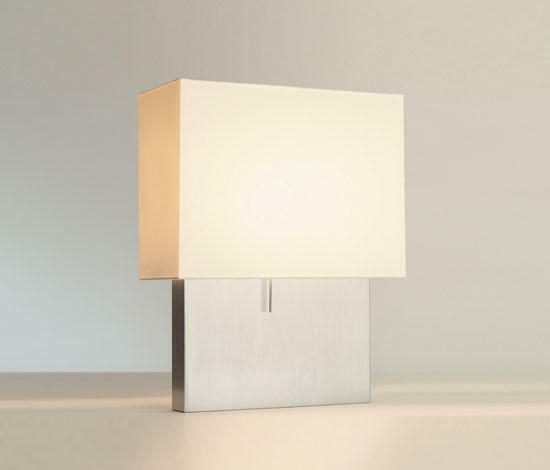 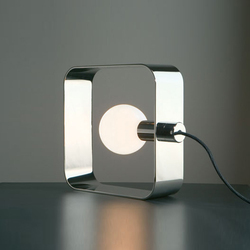 KYOTO CASE: table lamp 200 W E27, 57 cm high, base in high quality brushed stainless steel. 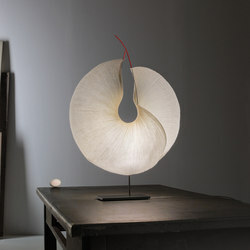 KYOTO - Set of Zen-inspired table and floor lamps with fabric laminated shade. 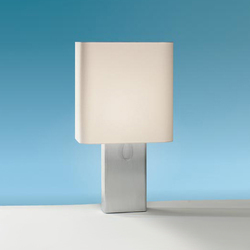 Integrated dimmer. 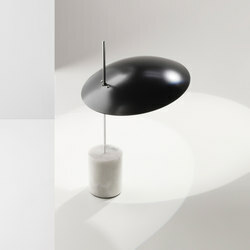 Shade in warm-white or sandy.